J’ai le plaisir de vous annoncer que Pauillac Margaux est en compétition officielle au 13ème Jihlava International Documentary Film Festival du 27 octobre au 1er Novembre 2009 à Jihlava en République tchèque. Pauillac, Margaux (Pauillac, Margaux, r. Jacques Perconte, Francie) – klasickà½ cestopisnà½ zà¡bÄ›r natà¡Äenà½ za jà­zdy vlakem slavnou vinaÅ™skou oblastà­ je postprodukÄnÄ› digità¡lnÄ› animovà¡n a stà¡và¡ se jakousi symfonià­ barevnà½ch ploch v pohybu. 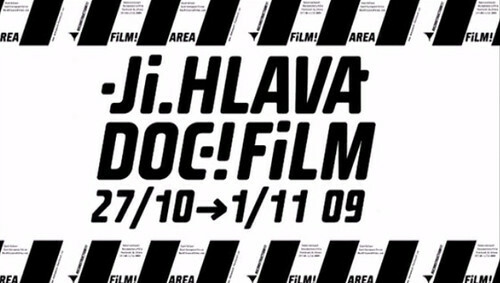 The Jihlava festival is annually accompanied by the biggest section for film industry in Eastern Europe: The Institute of Documentary Film organizes the East European Forum, the meeting of East European documentarists with producers from big European televisions. 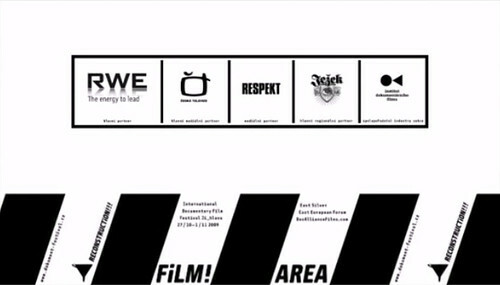 Further on we cooperate on the organization of East Silver, the market for documentary films from Central and Eastern Europe. The Doc-Air online portal is an all-year festival where you can download a large number of your favorite films. During the 12 years of its existence, the festival of creative documentary film has become the greatest event of its kind in Central Europe. It is legendary for its informal atmosphere, discussion character, systematic support of documentaries as well as publishing activities. The result of these (and more) can be found in our shop. We are grateful to our partners for the formation and the smooth run of the festival.